Curious About Local Real Estate? Curious about local real estate? So am I! 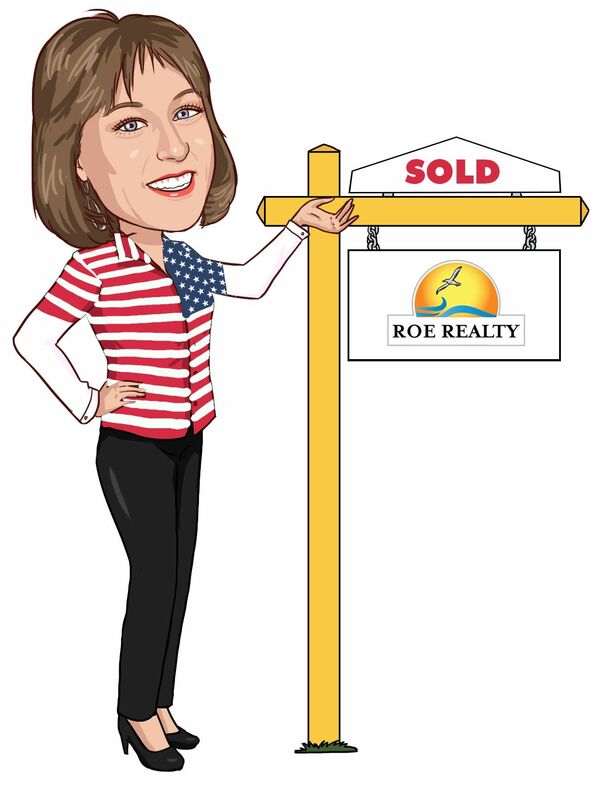 Every month I review trends in our real estate market and consider the number of homes on the market in each price tier, the amount of time particular homes have been listed for sale, specific neighborhood trends, the median price and square footage of each home sold and so much more. I'd love to invite you to do the same! You can sign up here to receive your own market report, delivered as often as you like! It contains current information on pending, active and just sold properties so you can see actual homes in your neighborhood. You can review your area on a larger scale, as well, by refining your search to include properties across the city or county. As you notice price and size trends, please contact me for clarification or to have any questions answered. I can definitely fill you in on details that are not listed on the report and help you determine the best home for you. If you are wondering if now is the time to sell, please try out my INSTANT home value tool. You’ll get an estimate on the value of your property in today’s market. Either way, I hope to hear from you soon as you get to know our neighborhoods and local real estate market better.